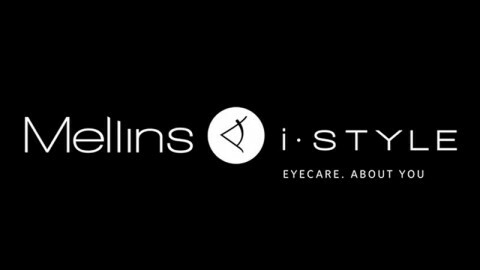 Johannesburg: Thursday 10 March 2016 – Approximately 67 million people around the world are living with glaucoma1, and unfortunately, up to half of these sufferers aren’t aware they have the disease4. In other words; more than 30 million people – which is more than half of the population of France – are slowly losing their sight without notice. 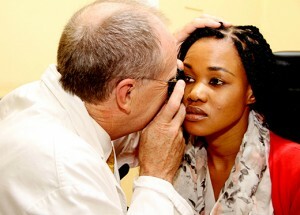 Currently, there are 4.5 million people around the world who are blind from the disease5. Glaucoma is the second-leading cause of preventable blindness worldwide6, yet it is a disease that many know little about5. 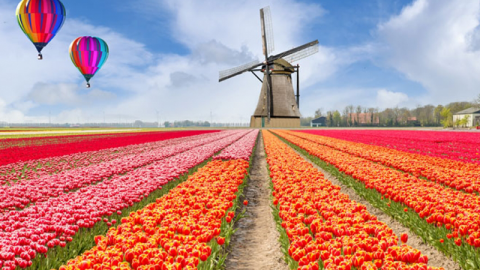 Alcon, the world leader in providing treatment solutions for patients living with glaucoma, is raising awareness during World Glaucoma Week about the potential dangers of this disease and the critical need for everyone to schedule regular eye examinations to protect their eyesight. 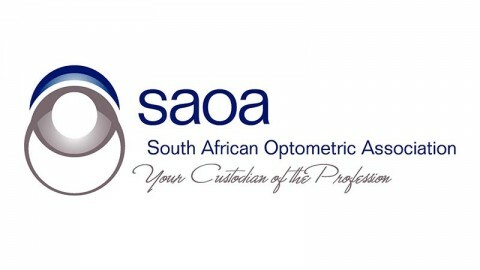 A media conference and panel discussion was held on Tuesday 8 March at St John’s Eye Hospital in Soweto where Ophthalmologist and Head of Department, Professor Grant McLaren, spoke to media about glaucoma. Other members of the panel included glaucoma patients, ophthalmologists and a representative from the South African Department of Health. 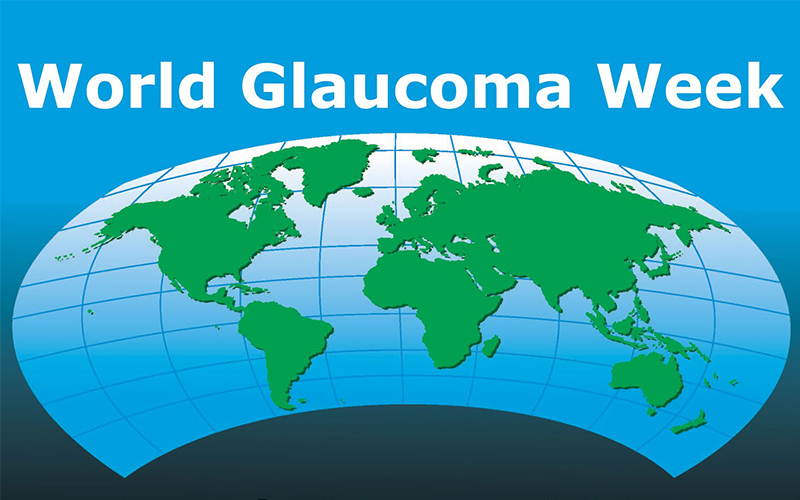 World Glaucoma Week: what can you do to help preserve your vision? Schedule an eye exam. Glaucoma is known as the “silent thief of sight” 7 and is a disease without noticeable symptoms 8 – as much as 40% of your vision can be lost before you even begin to notice 3, so regular check-ups with an eye care professional are critical4. Talk about glaucoma. Everyone, from babies to senior citizens, can develop glaucoma 9. Speak with parents, family, friends and colleagues about the disease and the importance of early detection. Make sure your loved ones are taking their glaucoma medication. With adequate treatment, most people with glaucoma will not lose their sight 10. However, up to 25% of glaucoma patients do not take their prescribed medications 11. And, nearly 50% of patients stop taking their medication completely within six months of treatment 12, a behavior that, over time, could lead to vision loss 13. Glaucoma is a group of eye diseases that lead to progressive damage of the optic nerve14. Because a healthy optic nerve is essential to the transmission of information from the eye to the brain15, glaucoma can result in a gradual, irreversible loss of vision, and eventually blindness, if left untreated16. The exact cause of glaucoma is unknown. There are two main types of glaucoma: primary or open-angle glaucoma, and acute, or angle-closure glaucoma. 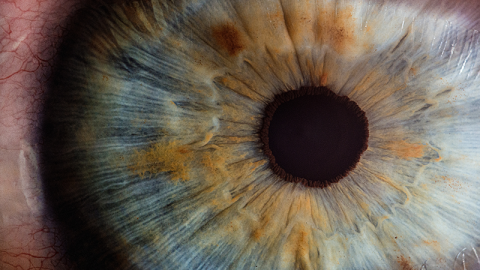 Open-angle glaucoma accounts for nearly 90% of all cases17 of glaucoma and is often asymptomatic, so it often remains undetected until it is at an advanced stage18. Angle-closure glaucoma, on the other hand, is less common, but requires immediate medical attention19. Symptoms of angle-closure glaucoma may include severe pain, nausea, redness of the eye and blurred vision11. Glaucoma is not curable20 and vision lost cannot be restored. 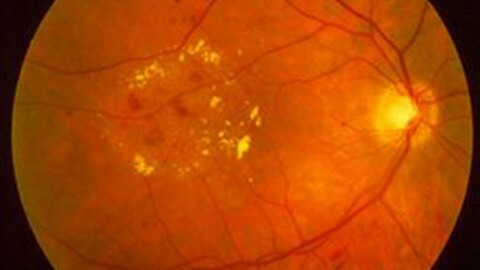 However, remaining vision may be preserved through treatment21. Glaucoma can be treated with eye drops, oral medications, laser surgery, traditional surgery, or a combination of these methods22. People who have used steroids for a long period of time. 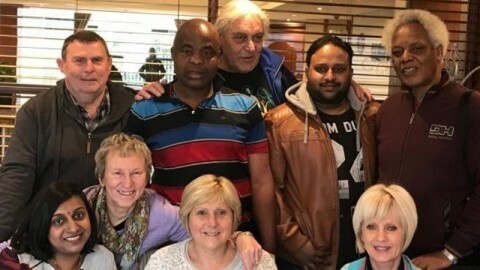 On Tuesday morning, March 8, Professor Grant McLaren of St John’s Eye Hospital in Soweto hosted a panel discussion to mark World Glaucoma Week, which runs from 6 to 12 March 2016. 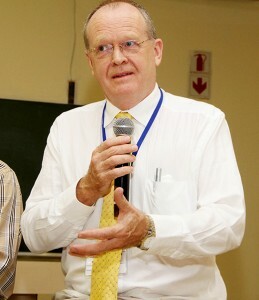 At the function, members of the media were able to hear from and interact with representatives from the Department of Health, Alcon Glaucoma, glaucoma patients and Ophthalmologists, from both the public and private sectors with regards the disease which effects four in every 50 South Africans over the age of 40. 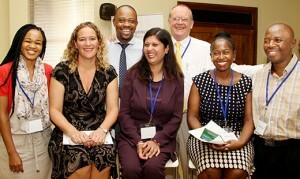 Here the panellists, in the front, Candice Botha, Dr Shelley Biddulph, Maya Laxmidas, Virginia Mawela, Wiseman Ndaba and at the back right, Prof. Grant McLaren are pictured with Aaron Tselane (back left) from Alcon. Prof McLaren is pictured here doing an optic nerve examination on a glaucoma patient and one of the panelists, Candice Botha. Prof McLaren stressed that regular eye examinations will detect glaucoma in the early stages which will help to avoid visual impairment. 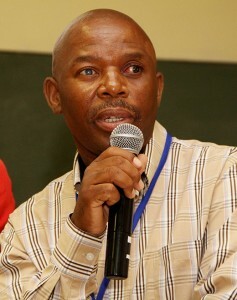 Sebokeng resident and glaucoma patient, Wiseman Ndaba spoke to the media about his glaucoma diagnosis and maintenance.